Mozilla announced that it will build a recommended extension program for the web browser Firefox this summer. Extensions are the cornerstone of modern browsers such as Firefox. In the past two years, a lot of changes have been made to the extensions. Mozilla gave up the extension system used by Firefox and switched to WebExtensions. As a result, many classic extensions are no longer compatible with Firefox, so they are removed from the attached repository. Many people say they don’t like this move. 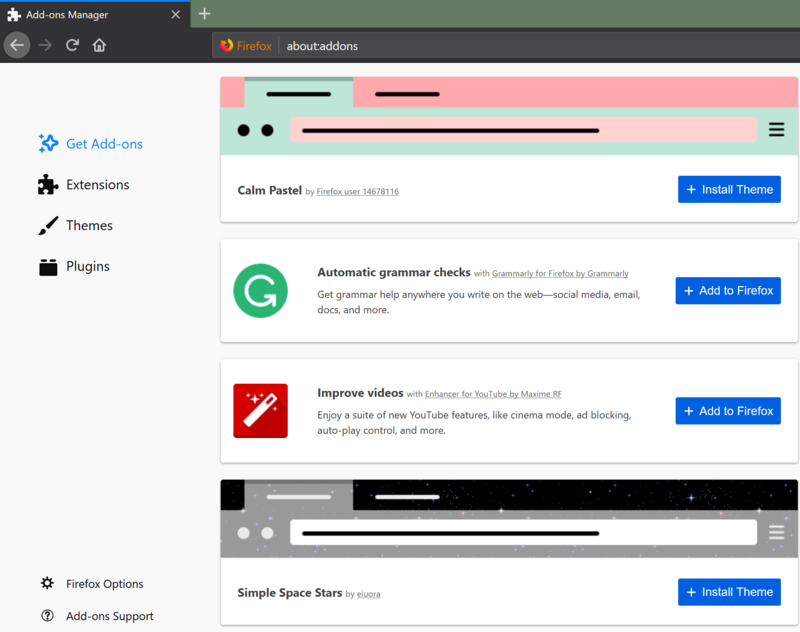 The recommended extension will include a selection of extensions to meet Mozilla’s “Highest Security, Usability, and User Experience Standards.” In addition, the list of recommended extensions will also increase exposure through Mozilla’s official website, products, and AMO (Firefox’s official add-on store). However, this plan is still being prepared and improved, and Mozilla will release more details in the next few months and can ask questions or participate in discussions at any time.